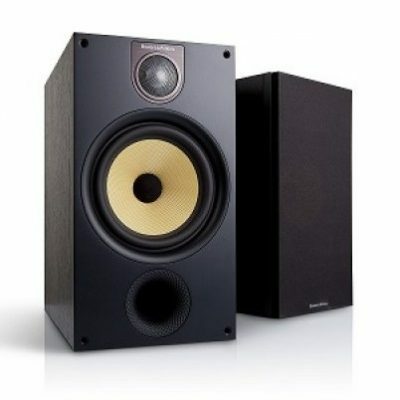 Bowers & Wilkins products consistently set the benchmark for high-performance Hi-Fi, home cinema and personal sound. 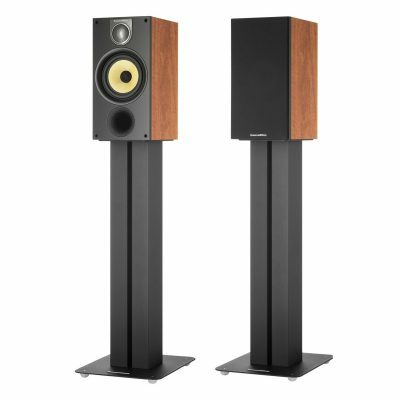 Its 800 Series Diamond loudspeakers are the reference monitors of the world’s most demanding recording studios, and it produces best-in-class speakers for most budgets. 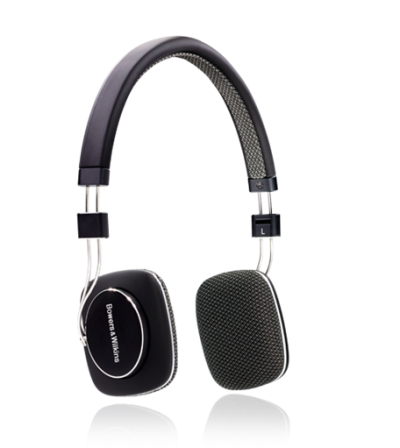 Bowers & Wilkins also manufacture award-winning headphones and Wireless Music Systems, as well as being the audio system of choice for premium automotive manufacturers such as BMW and Maserati. 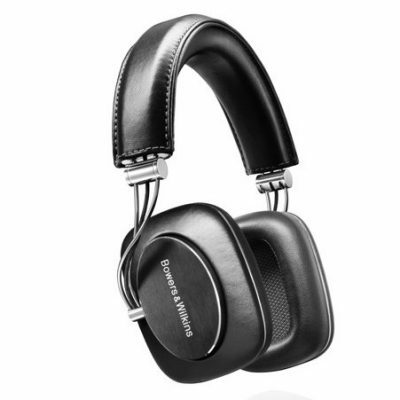 Bowers & Wilkins is a British company with 50-years experience in audio excellence. 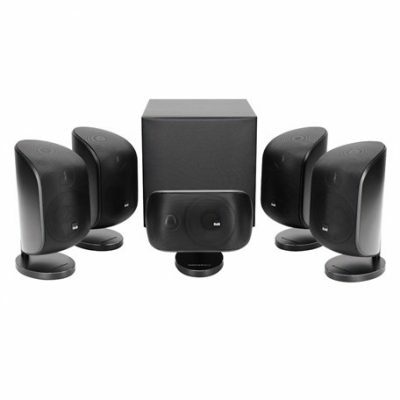 It has grown from its cottage industry beginnings to become the global leader in high-end loudspeakers and audio systems. 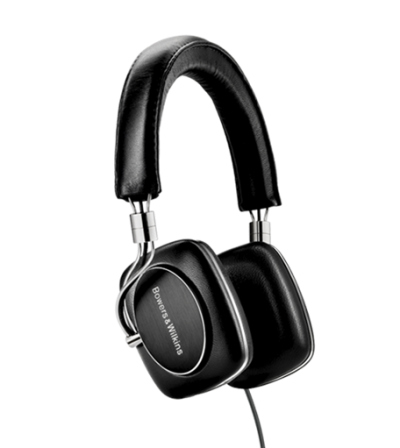 Design excellence and technological innovation run deep in its lifeblood. 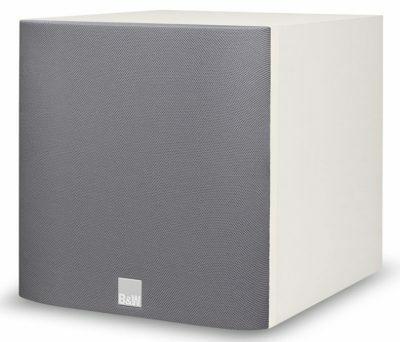 The research and development laboratory that John Bowers founded in Steyning in 1976 was the first of its kind, hiring only the most talented and curious engineers in a quest to discover the secrets of acoustic behaviour. 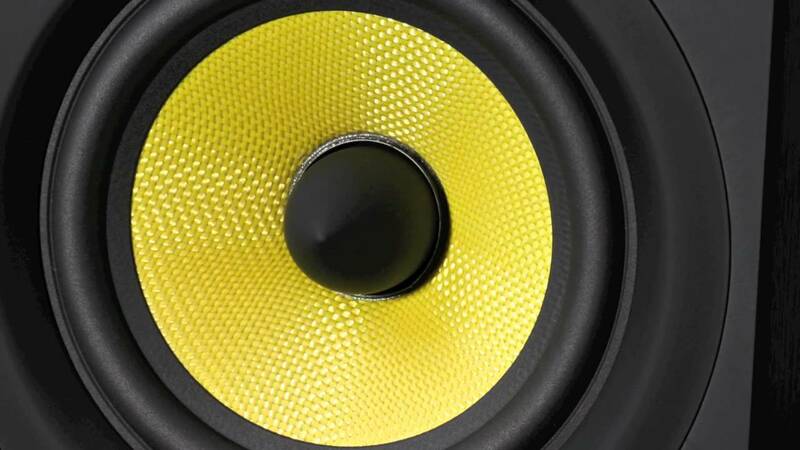 Many of the advances made by Bowers & Wilkins engineers – such as pioneering use of materials like Kevlar® and Diamond – have not only influenced the way Bowers & Wilkins speakers are made, but how all loudspeakers are made. 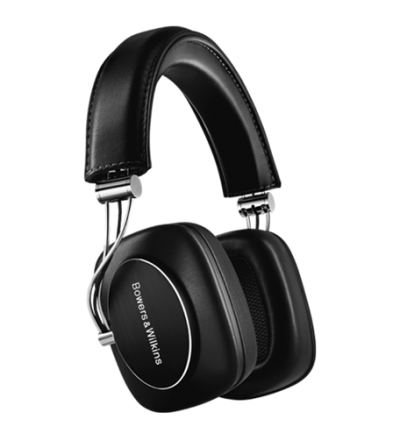 Other Bowers & Wilkins products available. Please ask.